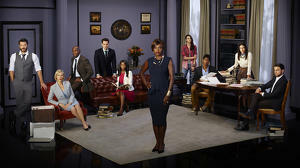 In the series opener, after a financial scam destroys the reputation of lawyer Maia Rindell, while wiping out her mentor and godmother, Diane Lockhart's, savings; Maia and Diane join one of Chicago's preeminent law firms. Picking up one year after the events of the final broadcast episode of The Good Wife, an enormous financial scam has destroyed the reputation of a young lawyer, Maia Rindell, while simultaneously wiping out her mentor and godmother Diane Lockhart's savings. 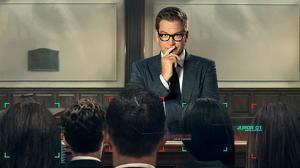 Forced out of Lockhart and Lee, they join Lucca Quinn at one of Chicago's preeminent law firms.